In the current economic climate it is important to have an up-to-date view of where your business is heading in the future. Here at MAC Business Support we can help you achieve this. With 17 years accounting our team is able to offer a management accounting service to compliment other financial services we offer. We are Members of the Association of Accounting Technicians. 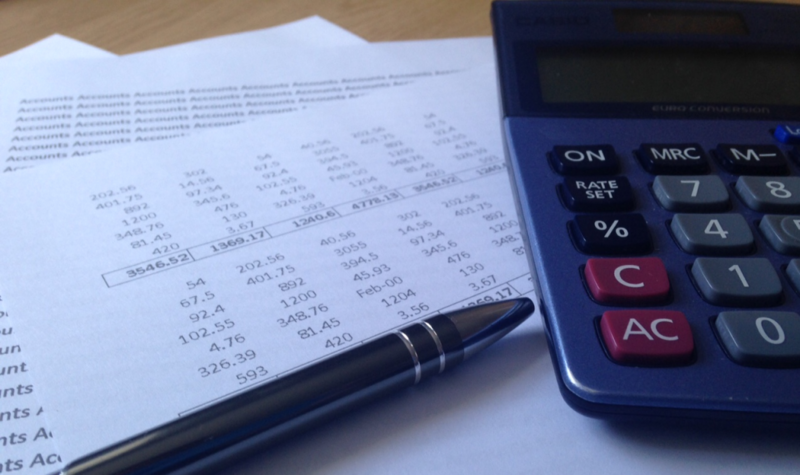 Whatever your financial needs MAC can offer you professional accounting services. Our experienced team will tailor your package to suit your business requirements. Help is available when you need it, and at competitive rates so your business can grow with the peace of mind your accounts are taken care of accurately.